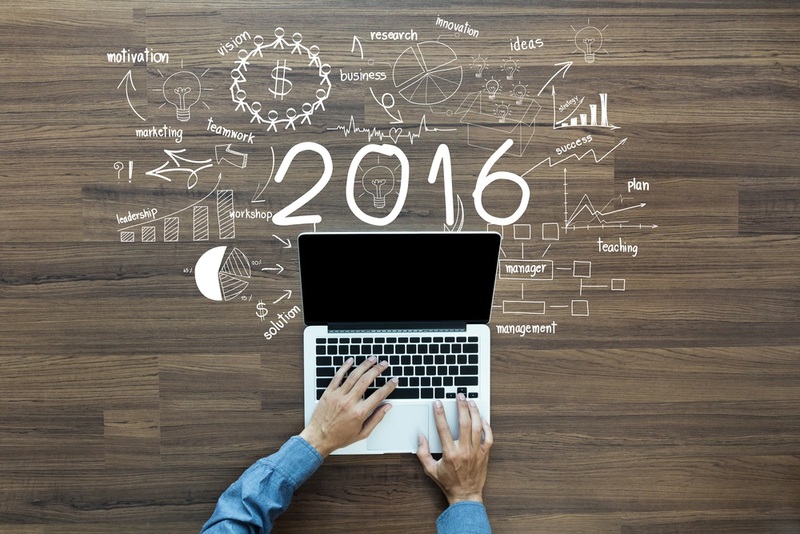 As 2016 begins, you may be considering new ways to improve your property management business in the New Year. Developing goals is important, but how will you ensure your business stays on track to achieve them when day-to-day challenges start to arise? To be successful, your company needs to be equipped with the right tools. The level of customer service you offer can be either a huge advantage for your property management company or an obstacle that hinders growth. An engaged and supportive staff will make tenants, prospects and new business feel valued, but responding to every call or email in a timely manner can be a challenge when other areas of the business need to be addressed. Propertyware Contact Center offers 24/7 access to trained professionals who will help create a positive tenant experience. This solution ensures maintenance requests are handled promptly and questions are answered with knowledge, even when you’re away from the office—and it’s affordable enough to fit within your budget. See the top 4 ways a contact center can help you improve customer service, and learn how our customers are using Propertyware Contact Center to grow their businesses in our eBook! The internet is often the first place prospective renters go when they’re looking for a new home. But how do you make sure you reach the right audience, and what messages do prospects receive once they find you online? If you’re looking to increase engagement and generate qualified traffic and leads, you don’t need to hire an entire team to manage your online presence. Propertyware’s complete digital marketing solution covers the whole spectrum—from social media and websites to SEO and SEM. Each of these areas is customized specifically to your brand and audience to help you connect with the right online users. And with transparent reporting and continual campaign management, updates can be made to reflect the changing needs of your business. Learn how a digital marketing solution can help improve your online presence and generate leads. Download our eBook today! As a property management professional, you need to know your documents are secure and accessible. But if you’re still storing them in file cabinets and chasing down tenants and prospects to get paperwork signed, it’s time to simplify your process. 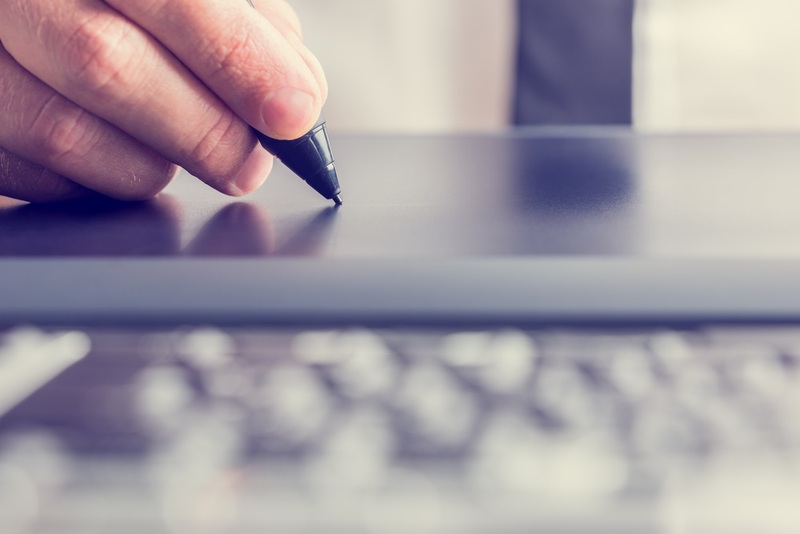 Propertyware’s eSignature powered by DocuSign® eliminates hassle and streamlines everyday tasks like online applications and leases and management agreements. All important documents can be created, signed and safely stored within the system. No matter what specific areas of the business you want to focus on, Propertyware can help you reach your goals. Team up with us for a successful and growth-oriented 2016!